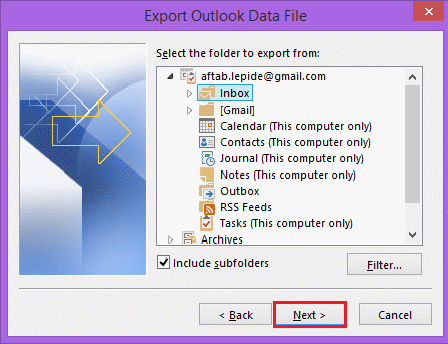 Microsoft Outlook is the versatile application of MS Office Suite that let users manage their personal information and allows them to communicate with others. Using this application users can handle email messages, tasks, contacts, appointments and many other activities. 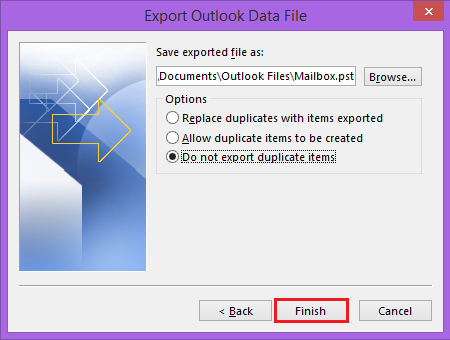 It creates two type of Outlook data files i.e., OST to store Exchange Server replica and PST format to store mailbox data. 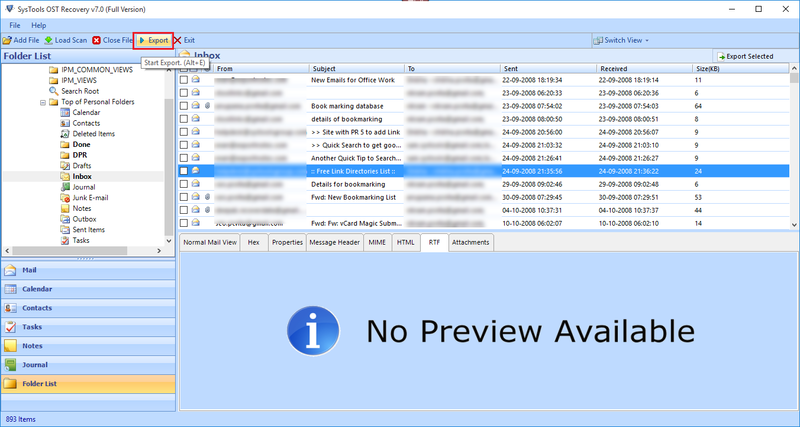 This is a brief overview of Outlook as it is a famous application so, users must be aware about it. 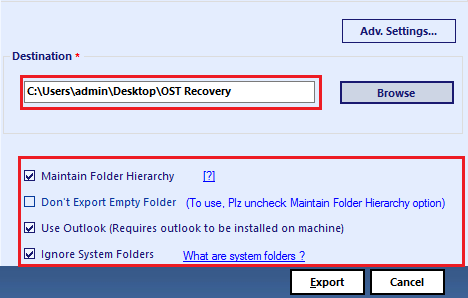 In this blog, the main focus will be on how to save OST file as PST file in an efficient manner. As there are several reasons that due to which users become unable to open, read, and access the OST file. 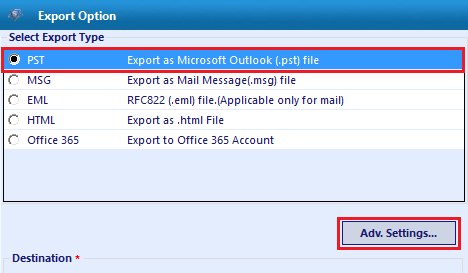 Thus, to overcome this problem of Outlook, a user is advised to export OST to PST file format. When Users Save OST File as PST? Whenever an Exchange mailbox get deleted from the Server, the respective OST file becomes inaccessible. If a user is thinking of backing up Exchange Server mailboxes, then saving OST file as PST format is the best option. 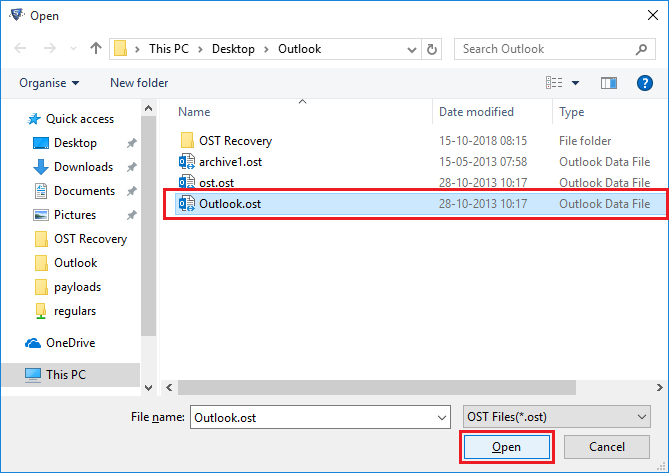 A user is having some unsaved data in the Outlook data file (.ost) and Exchange user wants to renew OST file. In such situation also, exporting OST to PST file is a good move. 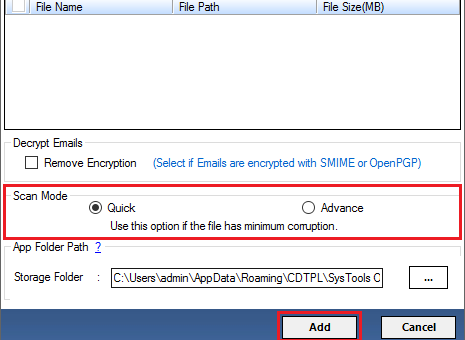 If there is some corruption in Exchange or server get crashed and there is an urgent requirement of emails, save OST file as PST and you are done. 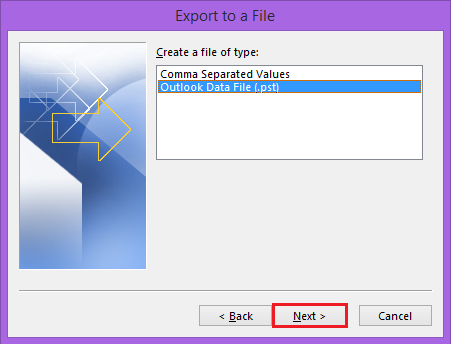 If a user is having an orphan OST file, then also one needs to export it PST to access OST file data. There are several methods available that a user can try. However, manual approaches have some limitations so, both professional and manual method are discussed here. A user can make choice between them accordingly. 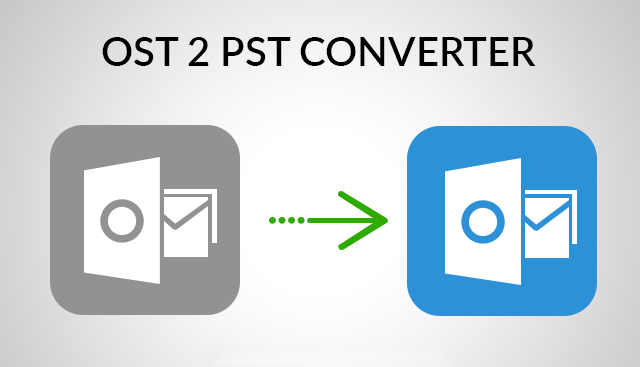 If a user wants to use a third-party tool directly for guaranteed solution, then OST to PST Converter is the best choice. It is widely used by the users to convert any kind of OST file to PST format. It save all data items like emails, contacts, calendars, etc., to PST format. 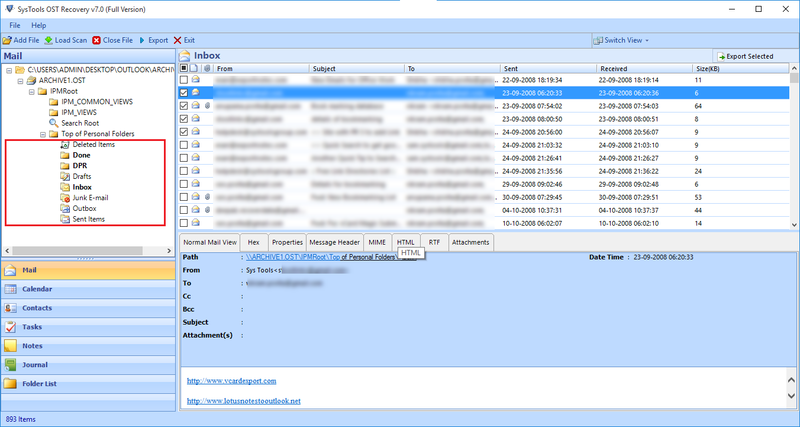 The software is capable to export corrupt, damaged, password protected, and encrypted OST file to PST format in no time. The software is compatible with all version of Microsoft Outlook and Windows OS. Thus, users will not face any compatibility issue. 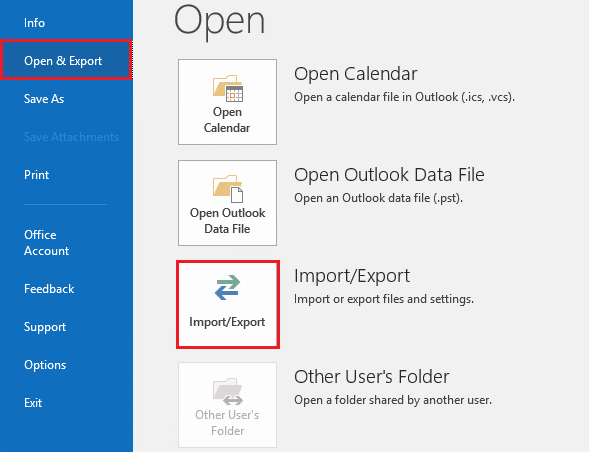 Note: The method can be used only if a user is connected with Exchange Server. 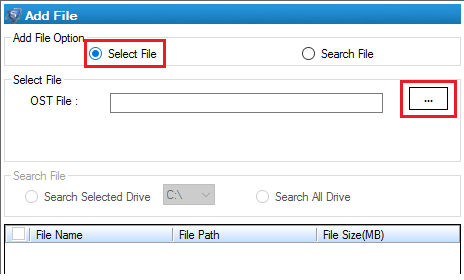 Another possible way of converting OST file to PST format is with the help of archiving features also. Follow the steps mentioned below. Note: It does not move contacts from OST to PST format. 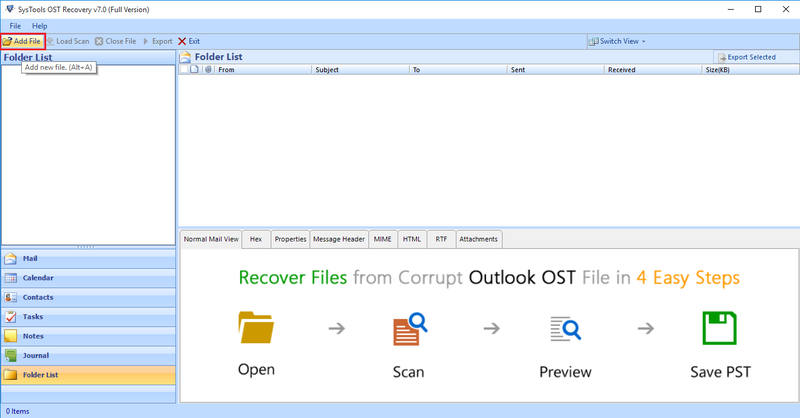 Handling OST file is not always an easy task for Outlook user. 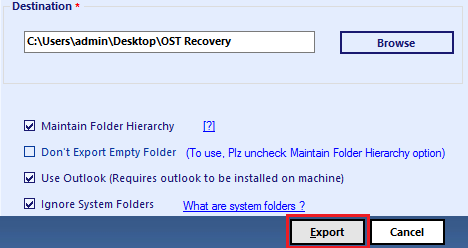 Therefore, how to save OST file as PST is the most frequent search over the internet. Keeping this requirement of users in mind, multiple approaches to do the same are covered above. Have a look at them and choose between them accordingly.